Our part-time staff will help you get connected with MAC. Gloria is a member of First Christian Church in Helena, working towards her master of divinity degree. Gloria's experience with social justice advocacy comes primarily through her work in corrections and juvenile justice. 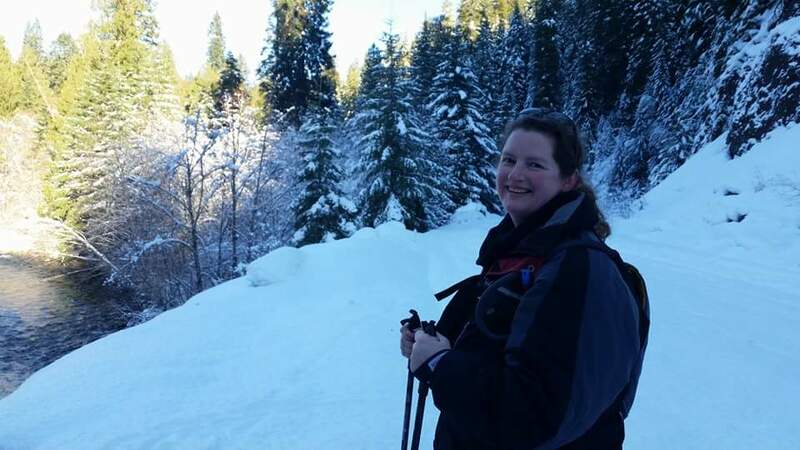 She enjoys camping (even in the winter), snowshoeing, and spending time with her partner and her two little "monsters".